Huawei announces that peak cell throughput has exceeded 20 Gbit/s to achieve a breakthrough in the C-Band test. This test procedure is an important part of the China 5G Technology Research and Development (R&D) Trial which is organized by the IMT-2020 (5G) Promotion Group. 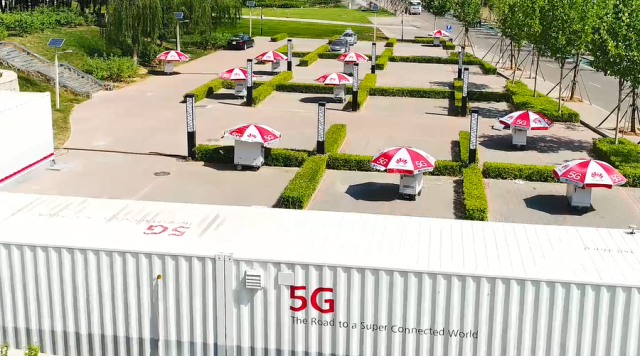 The result indicates that Huawei has again created a new record in this area after the release of China’s second-phase 5G radio technology test result at the IMT-2020 (5G) Summit in June.